Oman became next victim of United States of America in ICC World Cricket League - Division Four, 2016. It was USA biggest win in WCL tournament so far. United States of America is unbeaten in this competition and is favorite since start of championship. USA beat Oman by 8 wickets and 123 balls remaining at Wright cricket field, Los Angeles, USA. Two main performance by USA came in the form of Timil Patel five for and Taylor century. USA didn't even just win the match but they dented Oman net run rate by chasing target under 30 overs. USA won the toss on an overcast morning and decided to bowl first with debutant Ali Khan added to the squad. Ali Khan missed first two game of the championship due to hamstring injury but two wickets in his first game. Oman kept losing wickets and failed to build good partnership. Oman scored 163 runs all out from 49.2 overs despite getting too many chances due to poor States fielding. Khadye was top scorer for Oman with 36 runs. 33 year old Leg-break bowler Timil Patel took five wickets for 22 runs in 9 overs. USA chased the target in 29.3 overs with an unbeaten 124 runs by opener Steven Taylor. Taylor started slow but then he gradually speed up scoring runs. USA only lost 2 wickets in their chase and Taylor scored over 75% of the required runs. Steven Taylor receives player of the match award and it was a much needed knock to boost his confidence. USA coach Pubudu Dassanayake was impressed with the way bowlers bowled and with Steven quick hundred. Dassanyake said, "Everything is is getting together for us", he appreciated players efforts in last few months and is hopeful of good results in upcoming games. 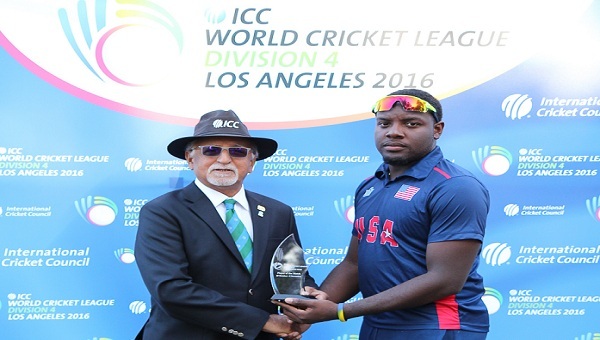 USA needs one more win to secure their place for promotion to ICC World Cricket League Division Three. USA will play against Denmark and a win will guarantee their place in Division 3. 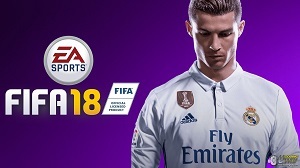 United States of America has won all three matches of championship so far and one more win is what they are after. Find out ICC World Cricket League Division 4 Los Angeles, 2016 fixture, squad and time of matches.